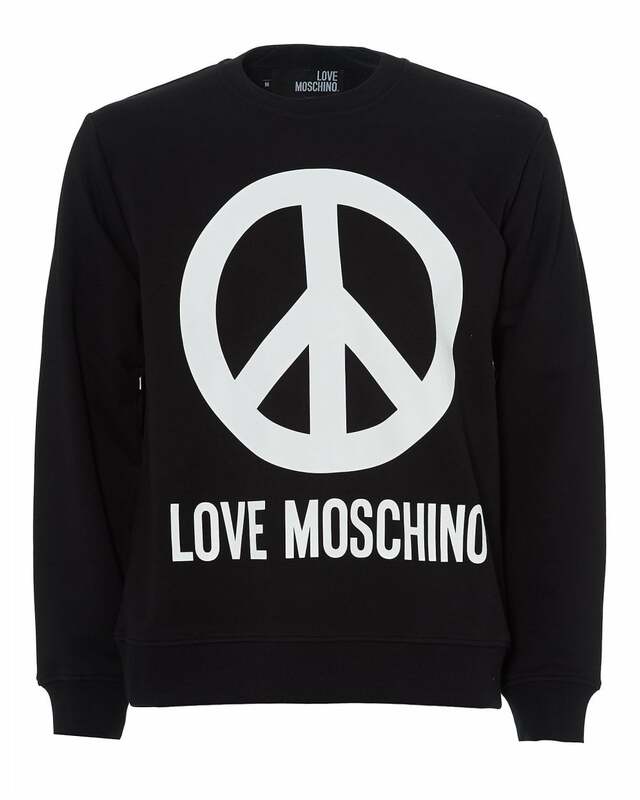 Inject ultimate casual style with this sweatshirt from Love Moschino. Featuring a large peace sign graphic, a crew neck and long sleeves. Perfect for your casual repertoire.